Are you worried the government is planning to ban log burners and multi-fuel stoves? The Clean Air Strategy sets out the government’s plans to educate consumers and introduce measures that will make sure people who already own a stove burn cleaner fuels and so emit fewer pollutants. It’ll also ensure new stoves are highly efficient by 2022. The new Clean Air Strategy promises to cut particulate matter, which is the sum of all particles suspended in air, many of which are hazardous to 30% by 2020 and 46% by 2030. It will tackle pollution from many areas including transport, farming and domestic burning. According to the government report, burning solid fuel (such as wood and coal) currently produces 38% of the UK’s emissions of particulate matter. Many people are unaware emissions in the home increase personal exposure to pollutants and contribute significantly to our overall national emissions. Here are three steps to help get you started. 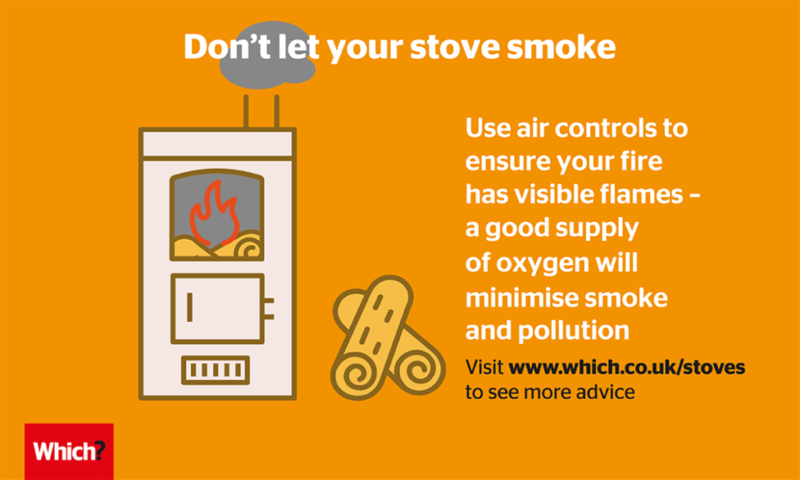 Ensure the flue stays at the right temperature throughout by making sure the fire is constant. This will help avoid carbon monoxide – an odorless and potentially deadly gas – coming down the chimney. 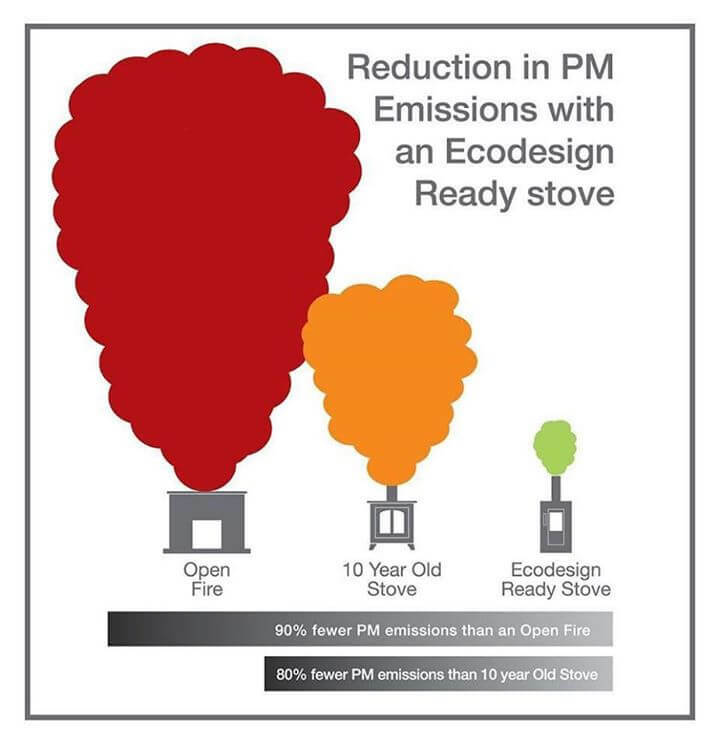 Defra-exempt stoves (also called Defra-approved) make it harder for wood to smolder and stop it from ever being completely starved of oxygen. If you need to update your stove, or buying new we’d recommend looking for one of these. It’s also worth keeping in mind that, at present, all stoves must be at least 60% efficient. But by 2022, all stoves produced in the EU have to be at least 80% efficient. Some stoves on sale, called Eco-design Ready, already meet these criteria. Burning wet wood produces more pollution and sooty deposits, and is less efficient, as it takes energy to burn off the water first. 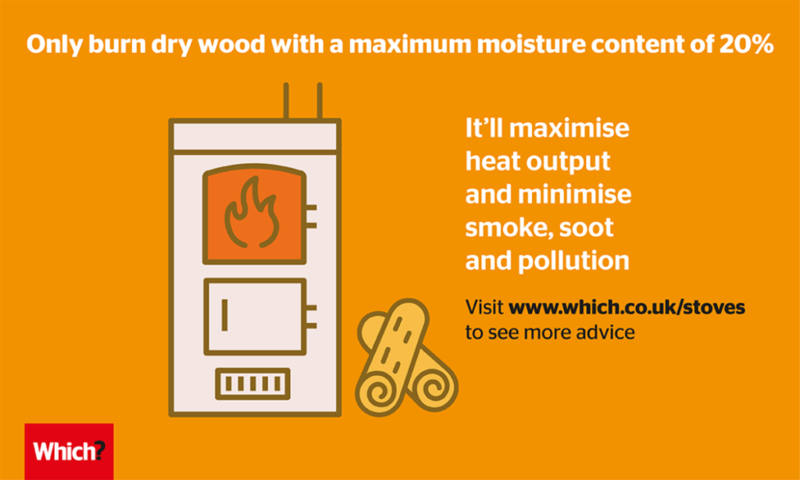 Only burn dry wood with a moisture content of less than 20%. This will maximize heat output and minimize smoke, soot and pollution. Ready to Burn, a new government-backed scheme put into place by Wood sure, sees ‘Ready to Burn’ logos added to wood that has 20% or less moisture content. 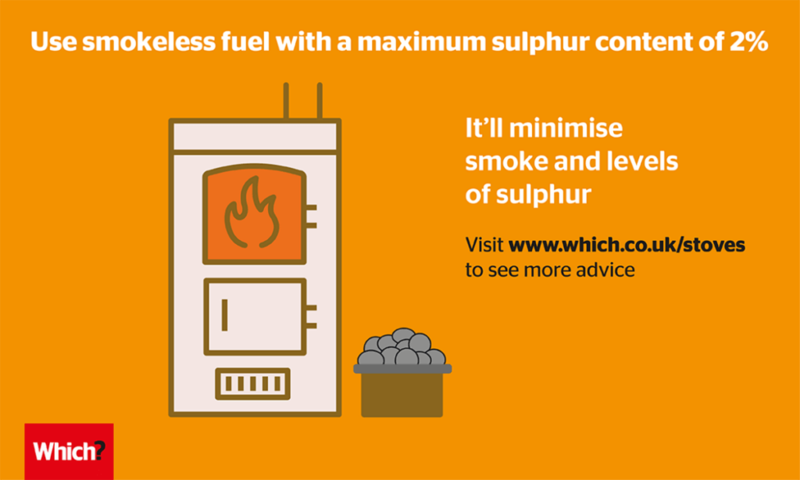 There is already a limit in Smoke Control Areas on burning fuel containing more than 2% of Sulphur. The government plans to extend this nationwide and ensure that there is more clarity around the Sulphur content of fuel when sold. Look out for a maximum Sulphur content of 2% to minimize smoke and Sulphur levels. We'll help you get the right stove with our free survey and quotation providing you with advice on what best suits your home.